If there’s one brand we could all safely say has almost every segment covered, I believe that, in unison, we’ll call out Audi. 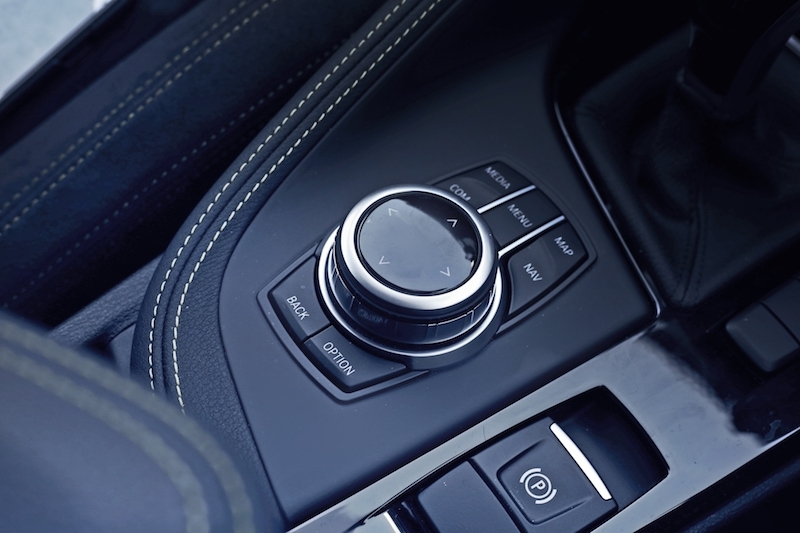 Think about it for a second: Audi has the A1, A3, A4, A5, A6, A7, A8, Q3, Q5, Q7, R8, and lets not forget about the sub-models and different body styles under each models. Quite a smart game, because it got its fellow German to follow suit: Mercedes-Benz with their A/CLA/GLA-Class, B-Class, C/GLC-Class, E/GLE/GLE Coupe-Class, S/CLS-Class, AMG models and, like Audi, I haven’t included the other sub-models and different body styles. 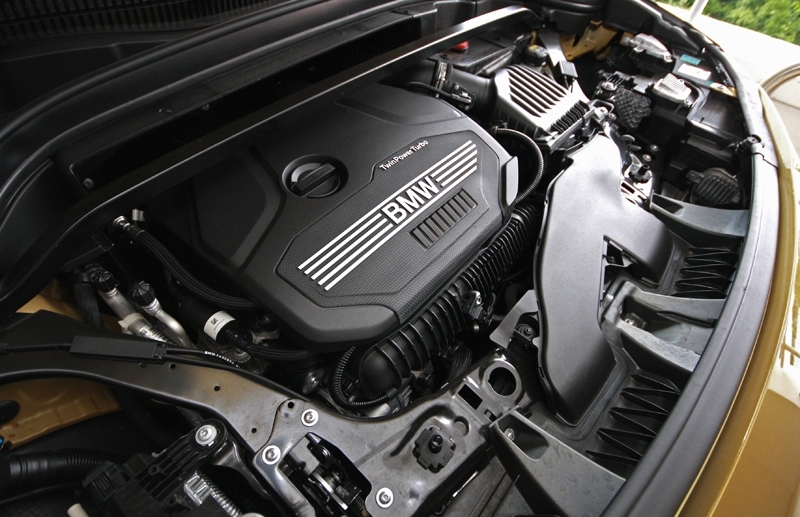 1 Series, 2 Series, 3 Series, 4 Series, 5 Series, 6 Series, 7 Series, upcoming 8 Series, X1, X3, X4, X5, X6 and upcoming X7. Oops. 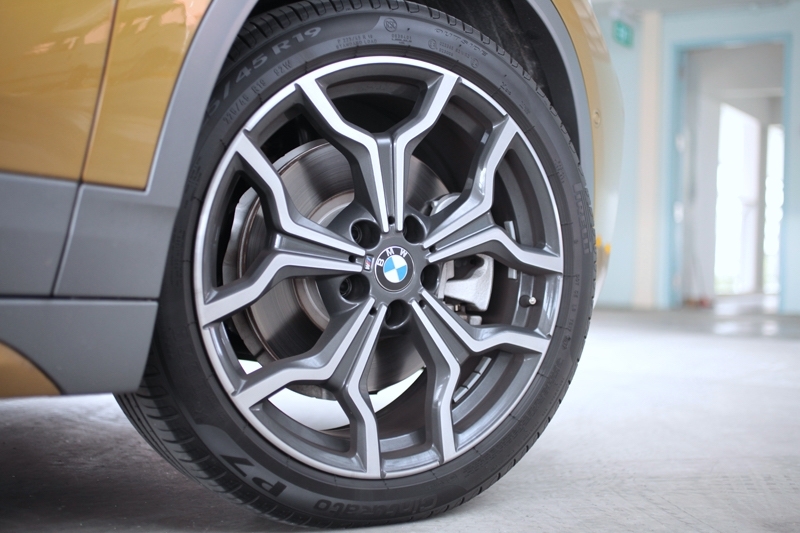 I think I need to take back what I’ve said; seems like BMW is trying to fill up as many segments as they could too. 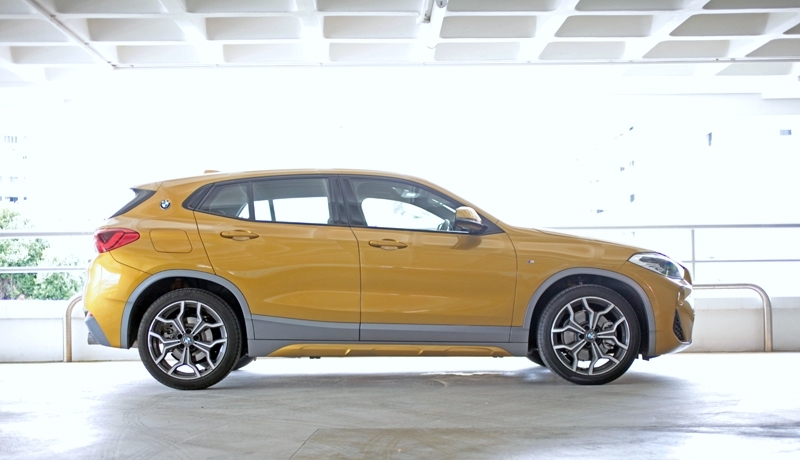 And BMW isn’t stopping yet, as they now have another product to fill up a segment both Audi and Mercedes-Benz already had for the past few years: The X2 to compete with the Q2 and GLA, model to model. 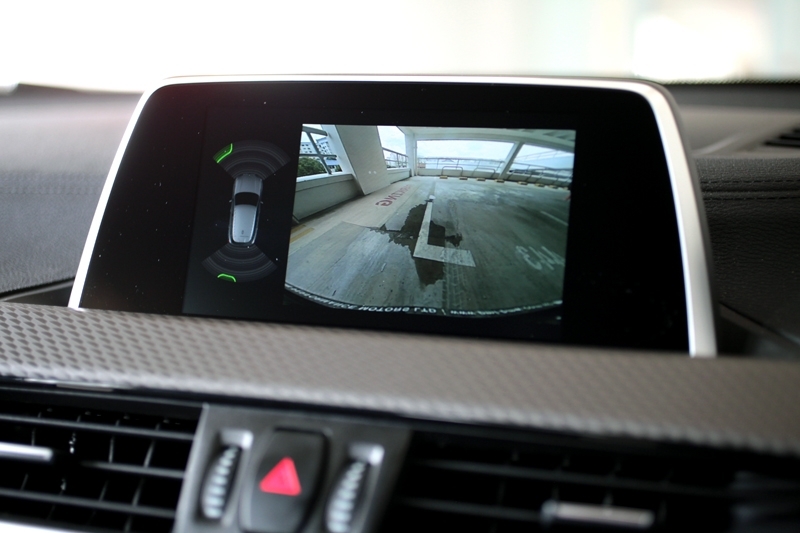 Saving a proper comparison story for another time, lets focus on this X2 sDrive20i M Sport X. 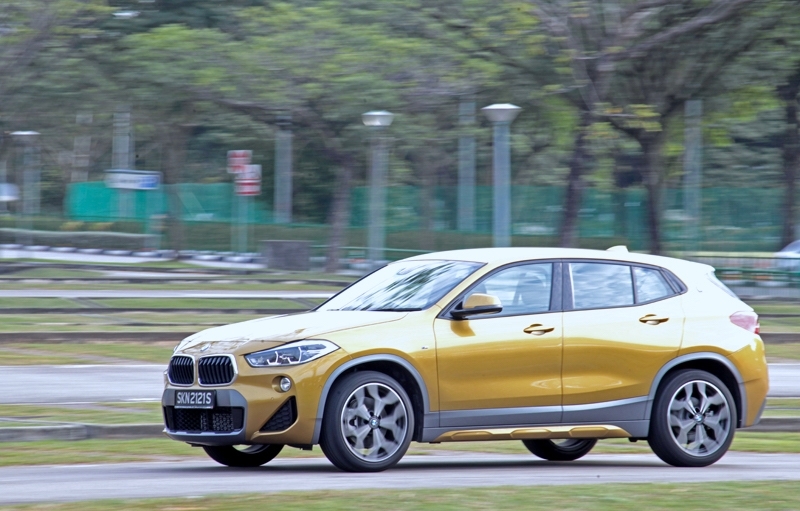 To begin with, it shares the same platform as both the Mini Countryman and the slightly more practical X1; in fact, you can also consider it the “more stylish and more hip” version of the X1. 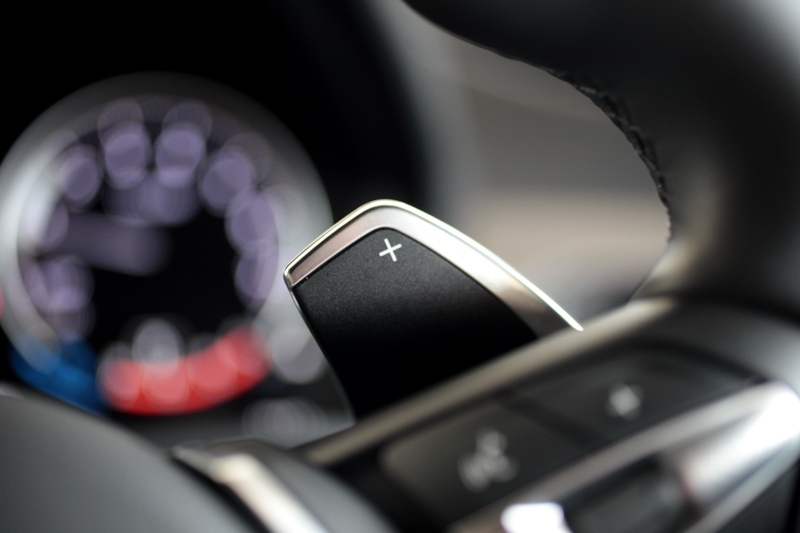 Just like how the X6 exists as an alternative to the X5, and X4 next to the X3. Get the drift? Of course, if you don’t put it next to a hatchback like, say, Golf GTI it could even be mistaken for a hot-hatch. 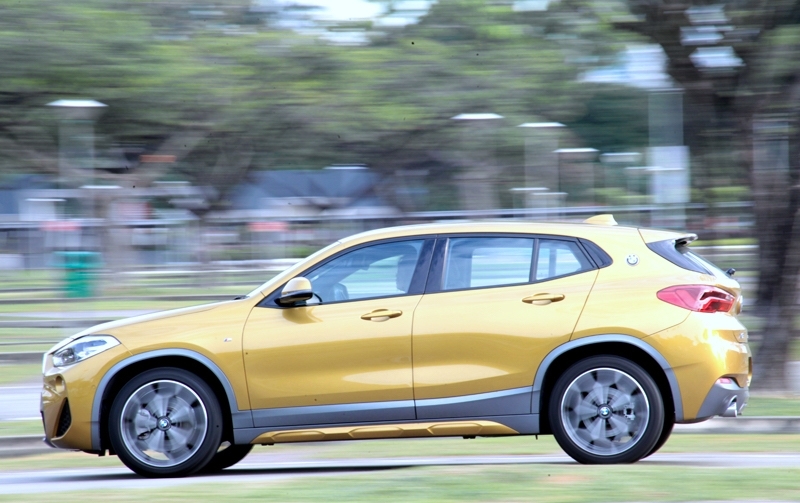 Here’s a clever design touch: The missing triangular windows on both the A- and C-pillars - staples on most SUVs - along with the coupe-like silhouette towards the rear quarter somewhat puts it on its own if aesthetic is the topic. Blending in nicely with the car are the plastic body addenda finished in a light tone of grey found all over the exterior, and large 19-inch rims wrapped in 225/45 R-19 Pirelli Cinturato P7 tyres. 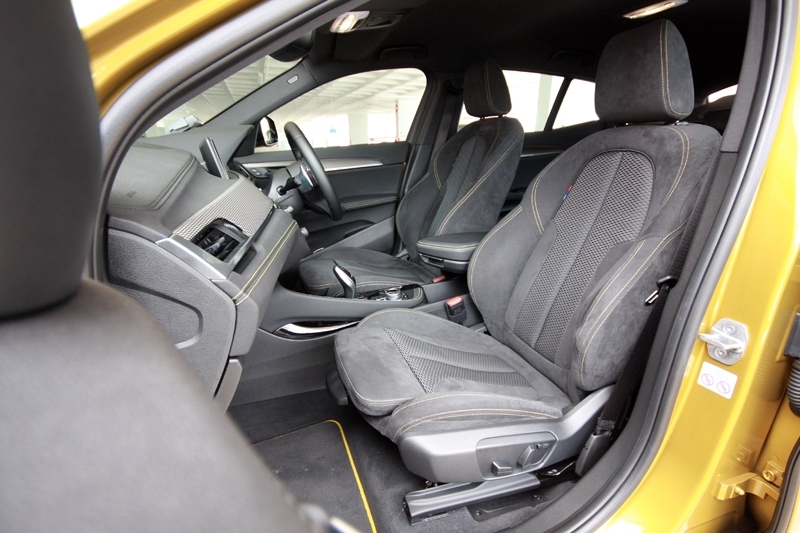 There’s a peculiar trendy/modern vibe throughout the X2’s cabin, on top of the usual BMW high quality fit and finish: You get a combination of leather, suede, along with piano black and textured inserts; at the same time there are also yellow stitching on all the chairs, armrest and center console to match the exterior body colour. All these are, in my opinion, very tasteful. As the ‘sDrive20i’ suggests, power comes courtesy of a turbocharged 4-cylinder, 2.0-litre powerplant and mated to a 7-speed Steptronic transmission, whips out 189 bhp and 280 Nm of torque. 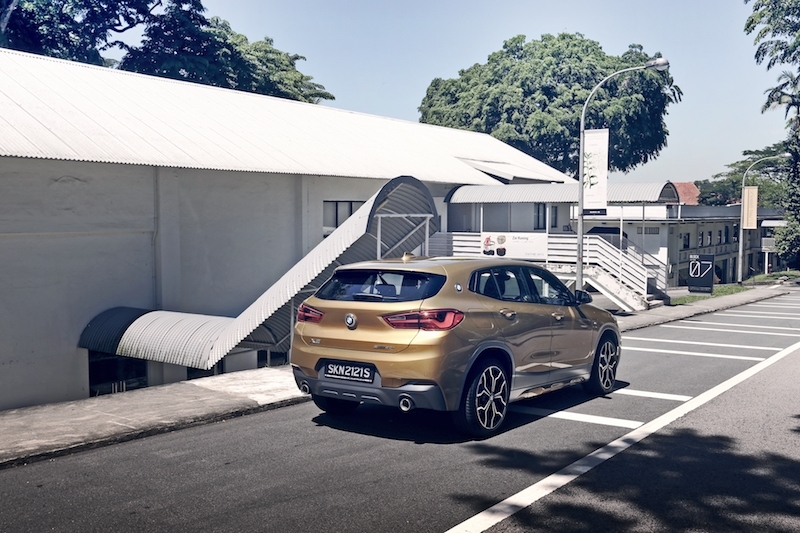 Once reserved for hot-hatches, this X2 needs only 7.7 seconds to get to 100 km/h from standstill; ok, the likes of the Mark 6 Golf GTI, Ford Focus ST and Renault Megane RS needs 6-plus seconds to do the same run, so an SUV which needs just 1-plus second more is considered not shabby at all. 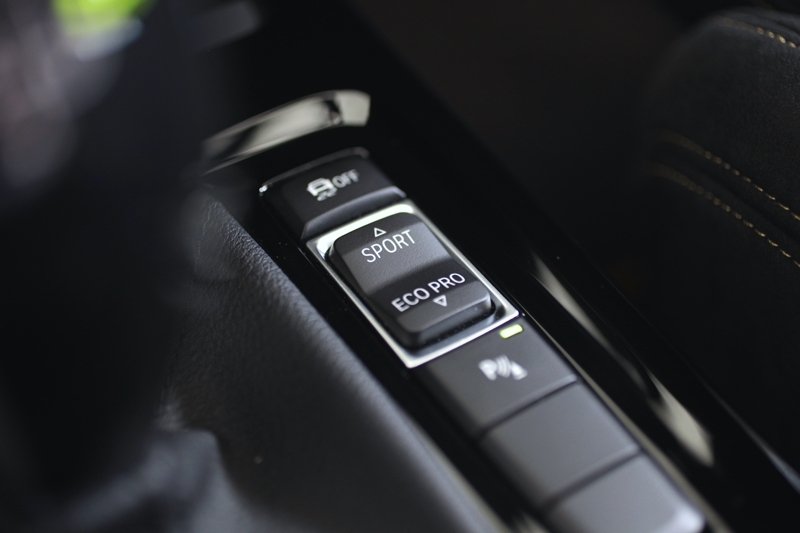 You don’t need to work the accelerator hard for daily driving and particularly in Sport mode, the car is ready to give you power as and when you need it. Rarely does it feel underpowered or uncooperative. If you need a compact SUV to have handling finesse, I’m glad to report the front-wheel drive X2 is more than up to the task. 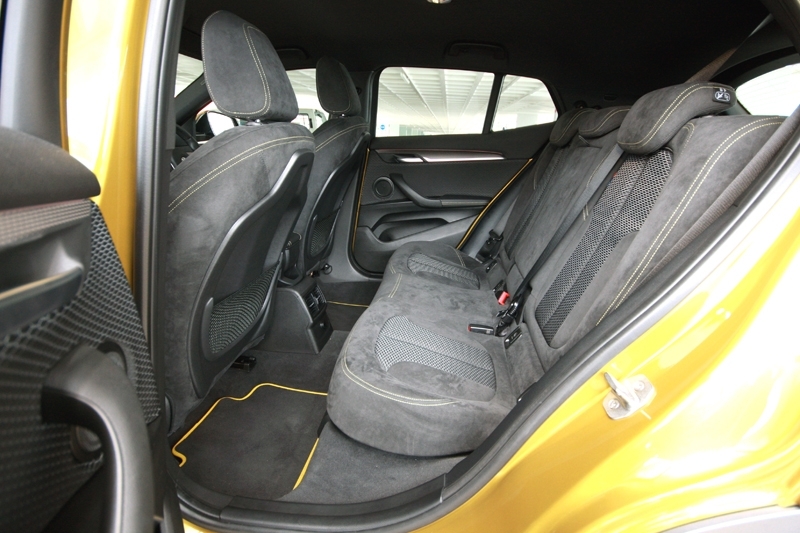 Besides the assuring road holding, you can take corners hard and fast with confidence; body movement and direction changes are well controlled, steering feel is positive and response at every input is well taken by the chassis. Even its anchors are alert and do a very effective job of shedding speed; however at low speeds, it does feel a tad over servo’d and you do require some getting used to. But when you need it to behave like a family hatchback, it does so in a mature manner, ironing out bumps acceptably despite the low-profile tyres and slightly stiffer suspension setting. 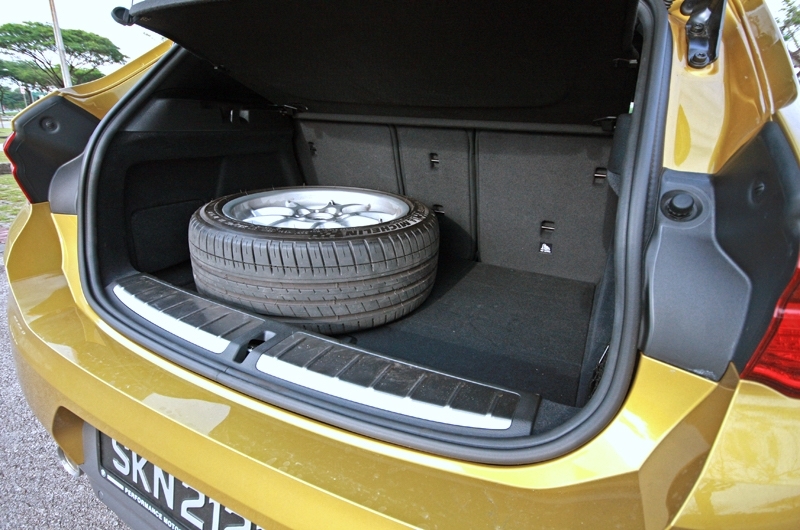 Perhaps if you want more comfort, downsizing the rims and tyres combo would do the trick. 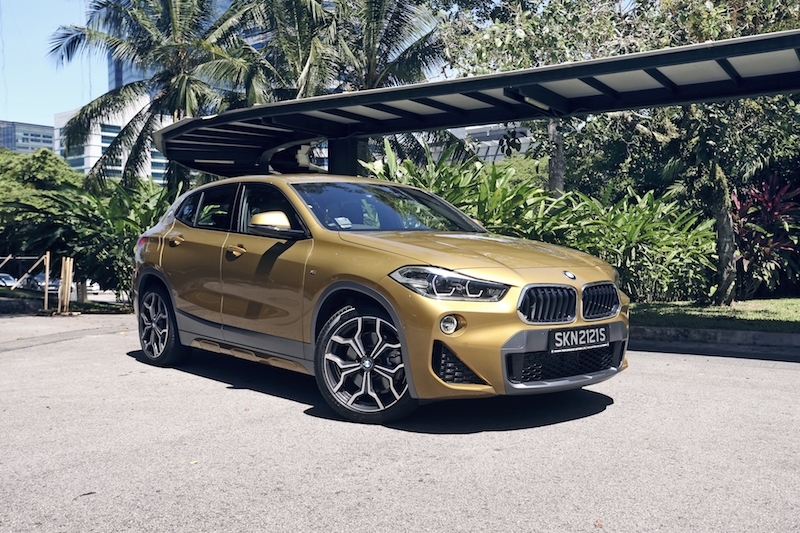 If BMW’s main target audience for the X2 are (a) the young and trendy or the, (b) not-so-young-anymore but refuse to drive anything drab, then it must be said they’ve done a successful job. 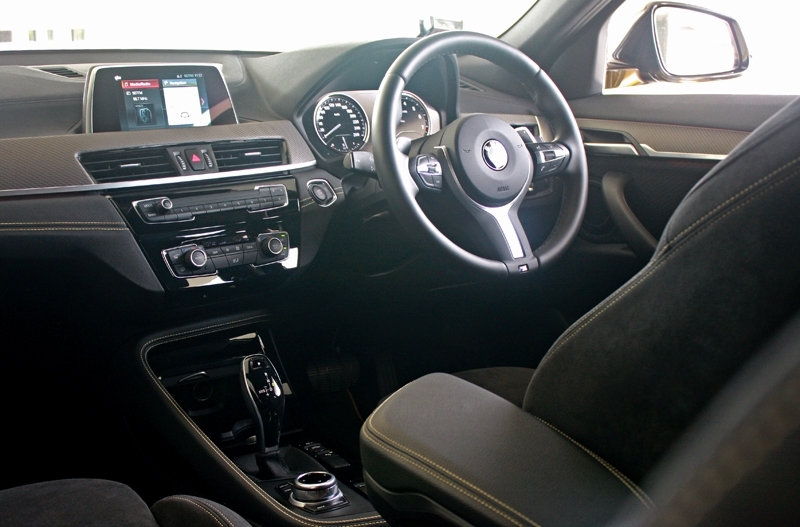 That, along with the impressive driving experience, makes it one car you must consider if owning something uniquely different is your idea of motoring.